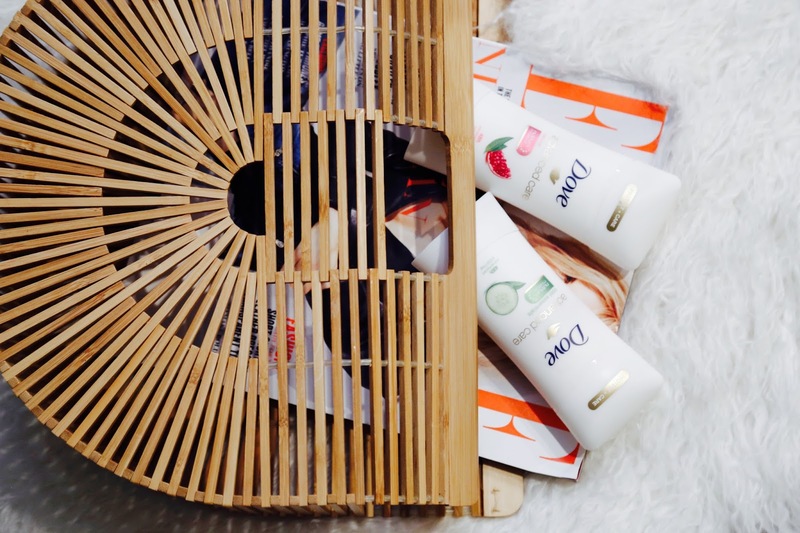 Disclaimer: I have partnered with Simply Stylist and Dove for this post. All opinions are mine. Thanks to my granny, I grew up using Dove products. 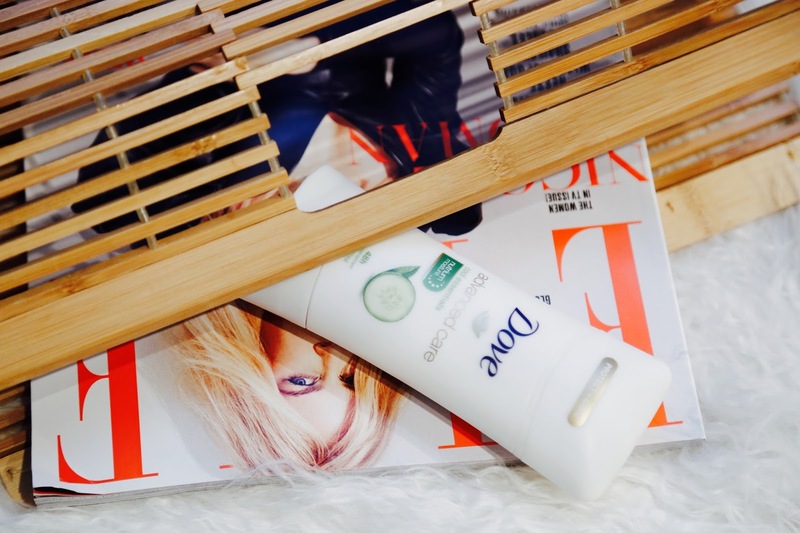 Because of this I was beyond excited to partner with Dove to review their vast range of Dove Advanced Care Antiperspirants. 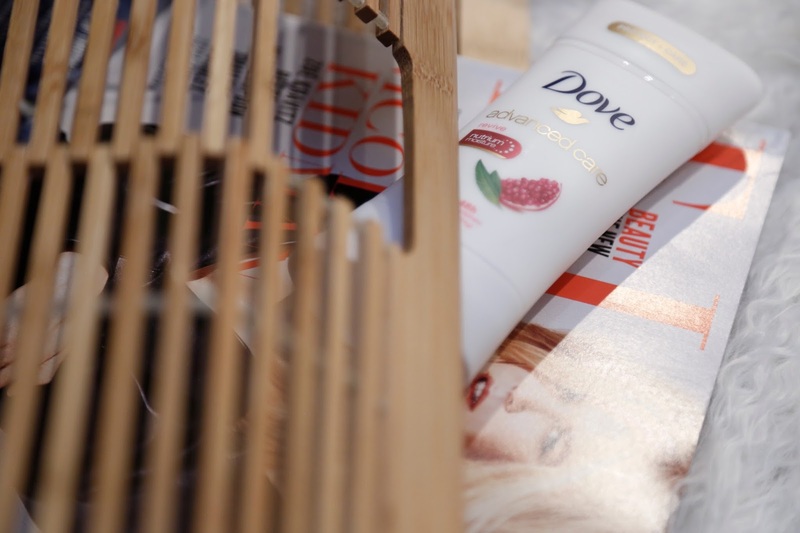 Using a deodorant is an integral part of my daily beauty regimen and I assumed most deodorants last about 12 hours or less but to my amazement, I learned that Dove Advanced Care Antiperspirant offers 48 hours of odor and wetness protection – very cool. I have tried this product and what impresses me the most is how much softer and smoother my underarms feel. This is because Dove Advanced Care is formulated with Dove’s ¼ moisturizers and NutriumMoisture. 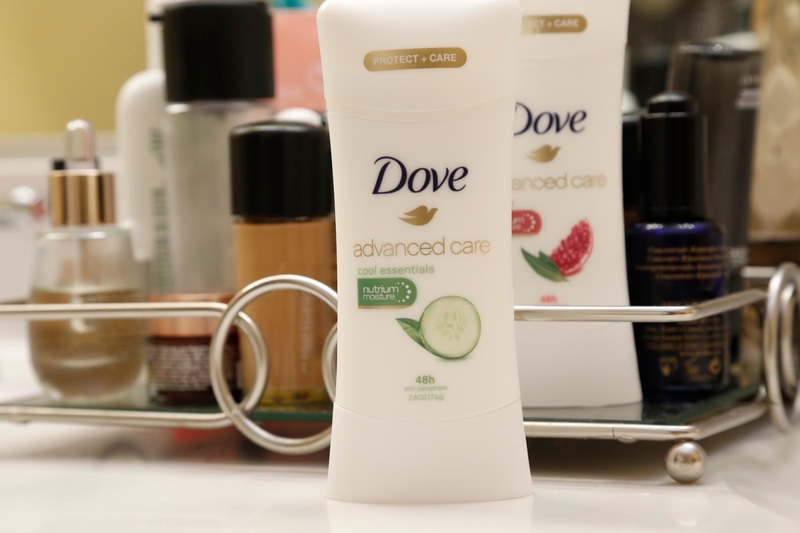 The other day, I applied Dove Advanced Care and I did not get a stinging feeling that I sometimes get when I use other deodorants. I also like that it dries quickly. Dove Advanced Care comes in 18 different fragrances as well as a variety of skincare benefits. For example, there’s a Sensitive version for those of us with super sensitive skin, and even three ClearTone variants that help with uneven skin tone and dark marks. My favorite fragrances are the Revive and Cool Essentials. 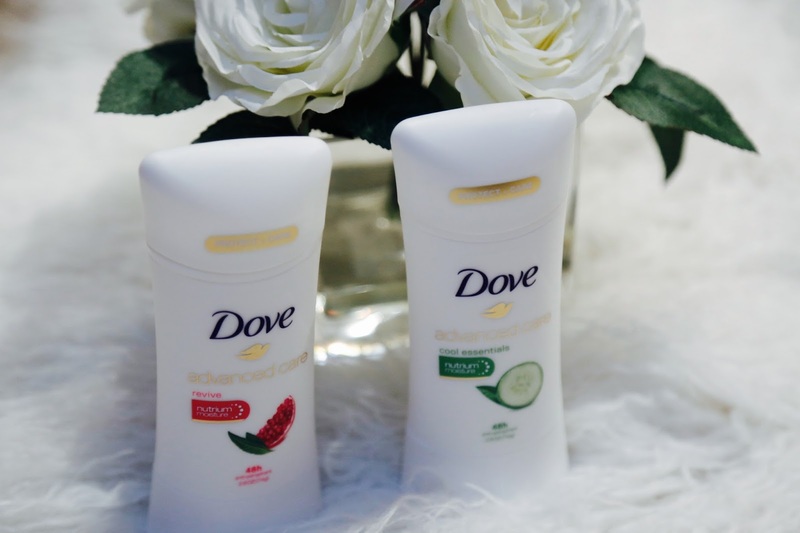 After trying Dove Advanced Care Antiperspirant, I think women should expect more from their deodorants, especially because deodorant is so essential to our daily routine. I’m so glad I have finally found a deodorant that lasts all day without being worried about it wearing off. 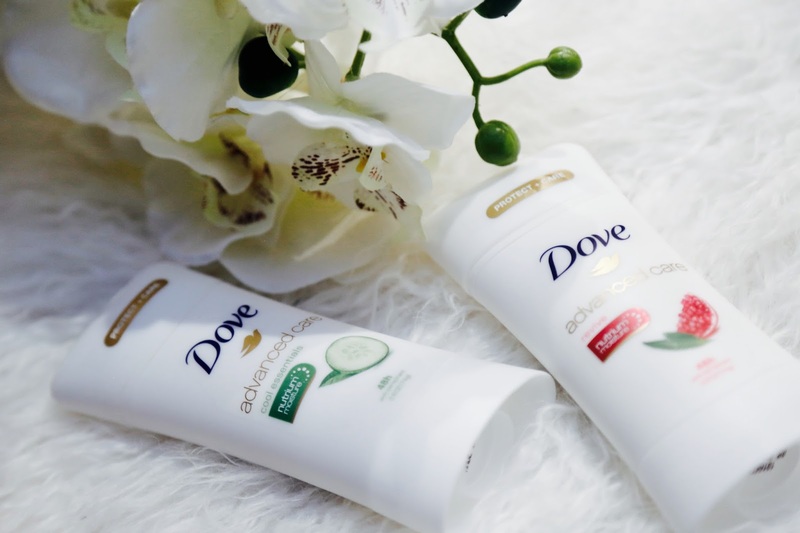 Dove is my favourite for deodorant and body wash!